Interactive agencies offer a mix of web design / web development, search engine marketing, internet advertising/marketing, or e-business/e-commerce consulting. 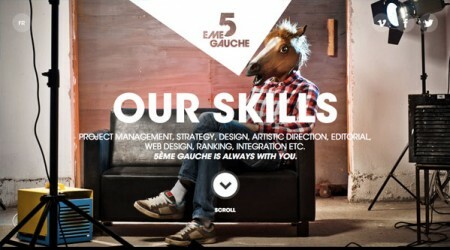 5eme Gauche is an interactive agency located in Paris, France. We offer you an exclusive expertise on all digital questions. Our team is dedicated to find the best solutions and the best roi regarding your interactive expression. Web design, digital strategy, brand content, interactive development and social network are a daily routine to us.